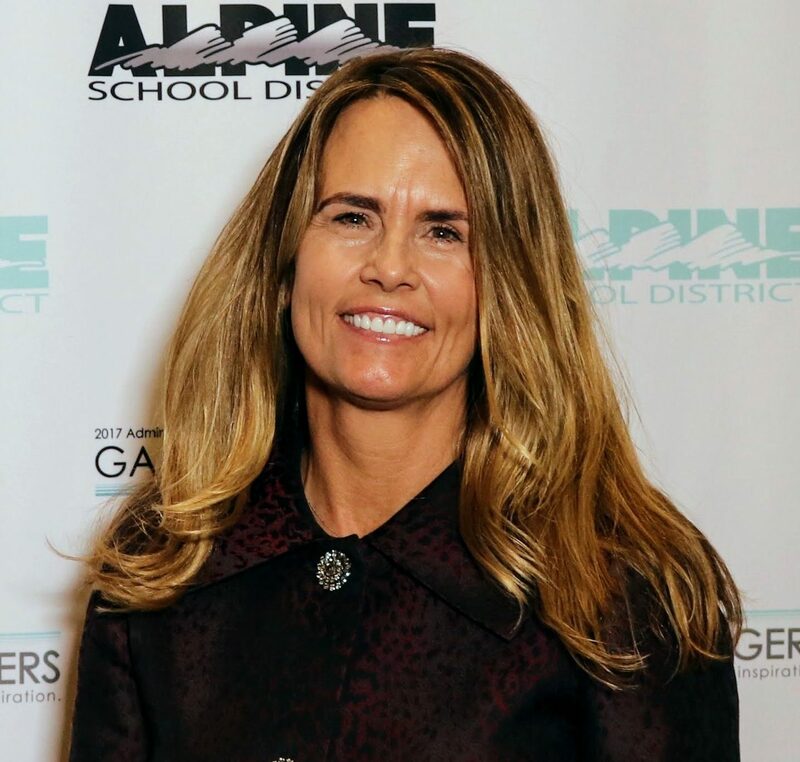 Shelly Butterfield has been serving on the Alpine School District Foundation Board for over 10 years. Currently, she chairs the Accent On Excellence program for the Foundation. She is a past board member of Habitat For Humanity Utah County and Utah Regional Ballet. She has held various PTA positions, many of her most valued moments have been serving in the classroom of her 5 children. Shelly holds a Bachelor of Arts degree in English Literature from the University of Utah. She currently resides in Alpine with her husband Greg, their dog and four horses.